We’ve put together some of the best Black Friday 2018 deals for gaming pc SSD & Storage for those of your planning on building a new gaming pc build, or simply upgrading what you have. 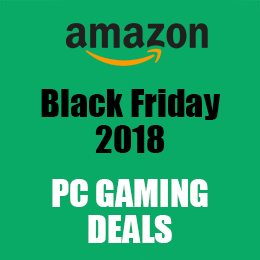 What you’ll find here are some of the best deals you can find or simply where you can go to find the best gaming pc deals for this 2018 Black Friday. 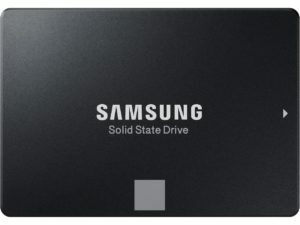 If you are looking for a cheap SSD & Storage, then now is the time to do so. When choosing the right storage solution for your gaming pc build, you simply need to determine how much storage you really need. 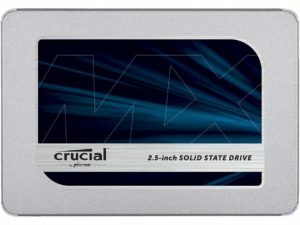 Solid State Drives (SSD’s) are much more affordable than they used to be, so it’s quite easy to get affordable higher storage solutions in the 500Gb, 1TB or even 2TB ranges as an SSD. Most gaming PC’s will be compatible with the following storage solutions, but do double check to make sure. 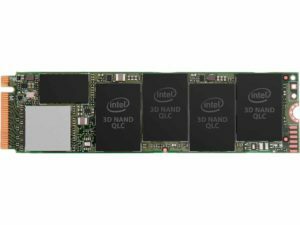 Black Friday is a great time to get a super cheap SSD right now. Building or upgrading a new gaming pc can be a daunting task as there can be so many pieces of hardware to consider when building. So if you have a plan of action in mind, it will make things easier to get the best possible deals on your pc hardware. If you are looking for the best possible gaming pc builds for November 2018, then check out the November 2018 Gaming PC Builds of the month or the other Best Black Friday 2018 PC Build Deals articles over at Newb Computer Build. 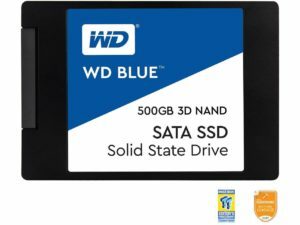 Here are Amazon’s Best Black Friday 2018 Storage / Hard Drive Deals*Note: Amazon changes their offerings daily leading up to Black Friday, check back often. 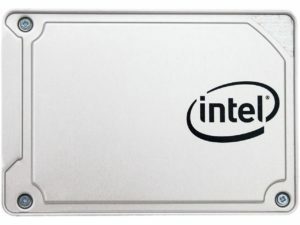 Looking for other Gaming PC Build Hardware Deals? Check out the other best of 2018 gaming pc hardware deals. 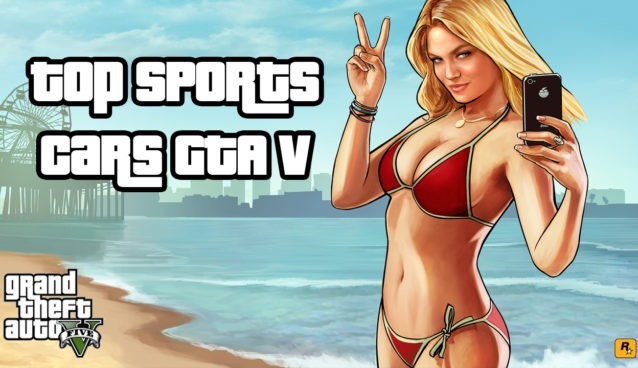 Enter your email address to subscribe to this blog and receive notifications of new gaming articles and news. Interested in writing informative and exciting gaming content? 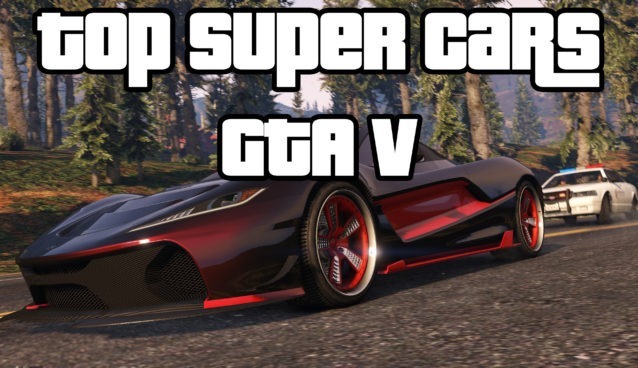 Have any gaming tips?